Coast Packing Company is like that. Coast doesn’t make the food that millions of consumers eat – it makes that food taste better. 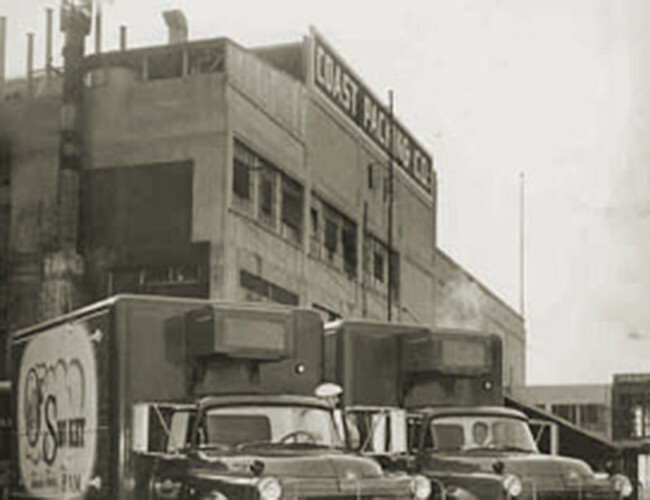 With a legacy some 90 years in the making, Coast Packing Company’s ties with its customers, partners and suppliers are both broad and deep. 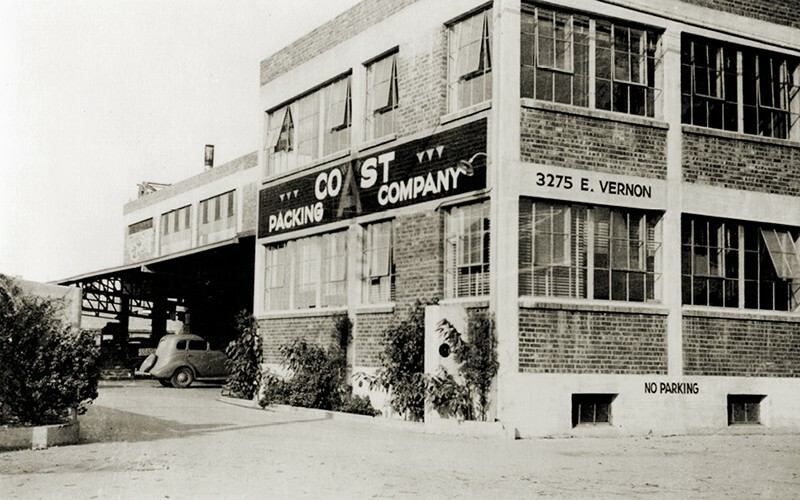 Coast Packing was founded as a Southern California livestock and meat-packing business in 1922 and expanded over the years into a regional food-industry powerhouse.